We already have many, many reasons to be grateful to yarn makers, spinners, and dyers. Aside from giving us reason to use awesome words like loft and sheen, silk and cashmere, they provide us with hours of pleasure with our hooks and our creativity. 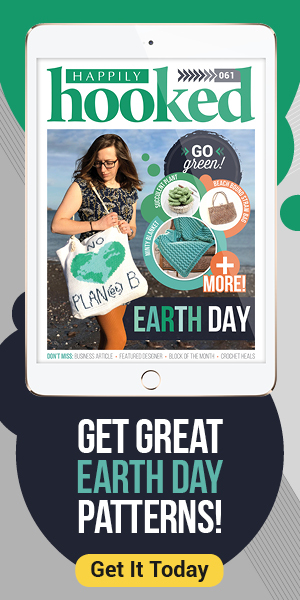 Issue #25 of Happily Hooked Magazine, due to publish April 15th, is our Eco-Friendly issue, and will be taking a deeper look at ways to be more supportive of a healthy environment. We’ve done some research, and this is what we learned about keeping our crafting green. 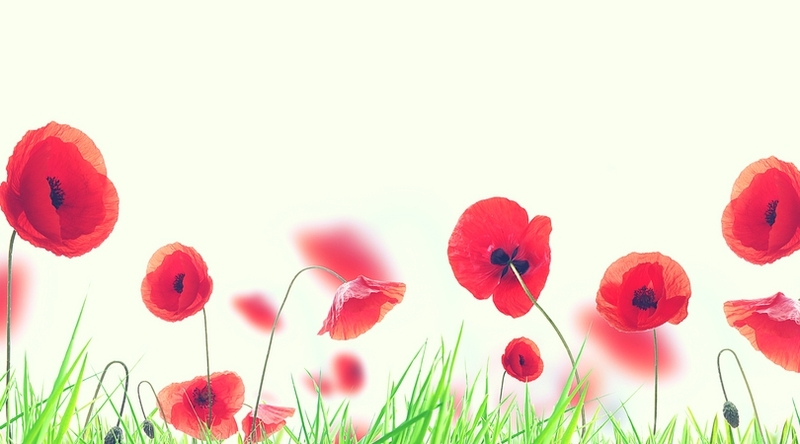 Organic yarns are created without the use of man-made chemicals, whether they’re animal-based or plant-based fibers. When purchasing organic yarn, look for a certification from the Global Organic Textile Standard (GOTS) or other such organization to ensure the organic status of textiles from harvesting of the raw materials through environmentally and socially responsible manufacturing all the way to labelling in order to provide credible assurance to the consumer. 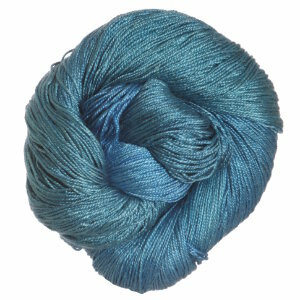 While many organic yarns are left in their natural shades, you can find some that are dyed. Check to see that non-toxic, organic dyes were used to ensure your yarn is truly environmentally friendly–particularly with your cotton yarns, as cotton crops are one of the biggest contributors to pesticide use. 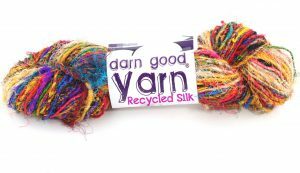 Recycled yarn comes with many faces, from sari strips to plastic to jeans to post-industrial waste. 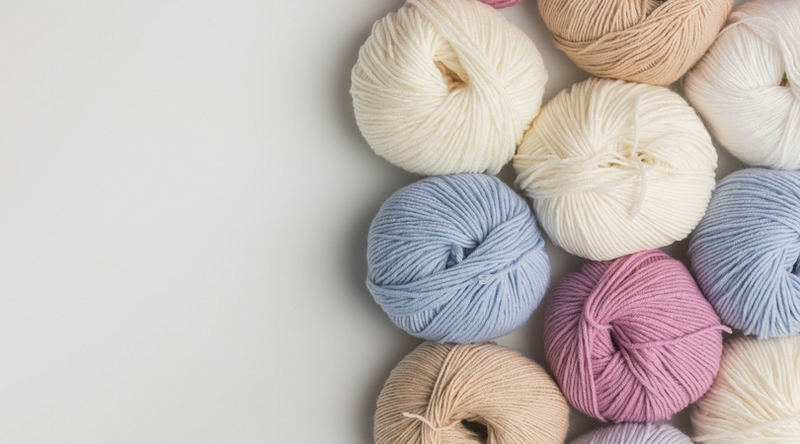 Recycled yarn is gentle on the Earth and brings eclectic beauty to your projects. Available in all colors of the rainbow, we’re sure you’ll find something that you love! You can purchase recycled yarn from the larger yarn companies as well as many smaller stores. 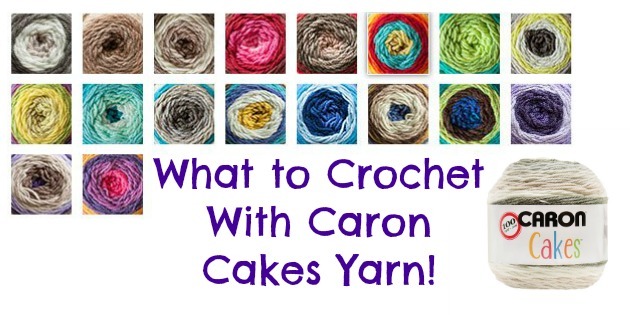 There are also many options for creating your own, whether you’re cutting up t-shirts, making plarn, or unraveling thrift-store sweaters. Alternative fiber yarns are coming into their own, and the options are surprisingly exciting: bamboo, hemp, corn, soy, nettle, seaweed, flax, and even banana. 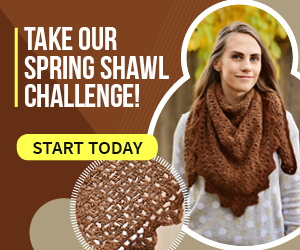 Highly renewable and usually created with our environment in mind, these alternate fibers can lead to guilt-free crocheting and beautifully creative projects, without needing to cut back on the look and feel of your yarn. We hope that you’ll find our upcoming issue on Eco-Friendly yarns and projects enlightening, and that it will encourage you to try something new this month! Not a subscriber to Happily Hooked Magazine? Sign up here.